The Awesome Con fan convention took place during the weekend of Friday 16th and Sunday 18th June. However David was only be there on Saturday and Sunday. Awesome Con was at Walter E. Washington Convention Center which is located at 801 Mt Vernon Pl NW Washington, DC 20001. On Sunday David only attended between 10am and 2pm. Awesome Con say that panels are open to all attendees and take place in large rooms. They added 'it’s possible those rooms could fill up to capacity for our most popular celebrity guests, but it’s very rare.' We think it is likely that David's will fill up so we strongly suggest that people arrive there early on the Saturday. Seating will start at 9.30am. All the above were plus processing fee and taxes. VIP tickets (which included photo and autograph ops) for the convention are already sold out, while photo ops with all guests at the con went on sale to all ticket holders on Monday 29th May. David Tennant's solo photo ops sold out within a couple of hours! Autograph ops were not available to purchase online. These were only be available to purchase at the Celebrity Autograph area during the con. Link to posts related to David Tennant at Awesome Con fan convention on Blogger.com (usually with more details). 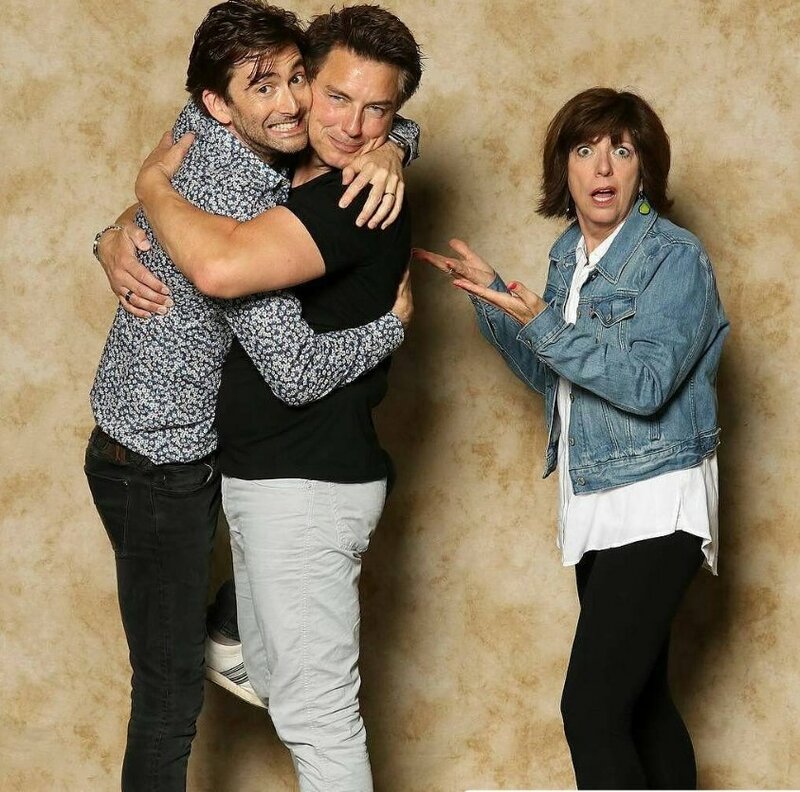 Photo ops go on sale today for David Tennant, Catherine Tate and John Barrowman at Awesome Con. Due to filming commitments Billie Piper has regrettably had to cancel her appearance at Awesome Con in Washington, DC on Saturday 17th and Sunday 18th June. 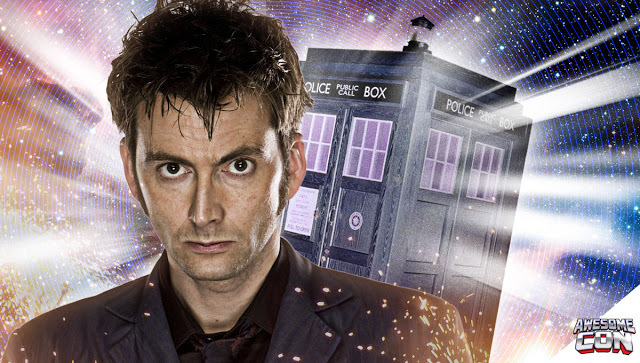 David Tennant to appear at Awesome Con for a second day. As well as appearing on Saturday 17th June, David will now be at the fan convention in Washington DC on Sunday 18th June between the hours of 10am and 2pm. 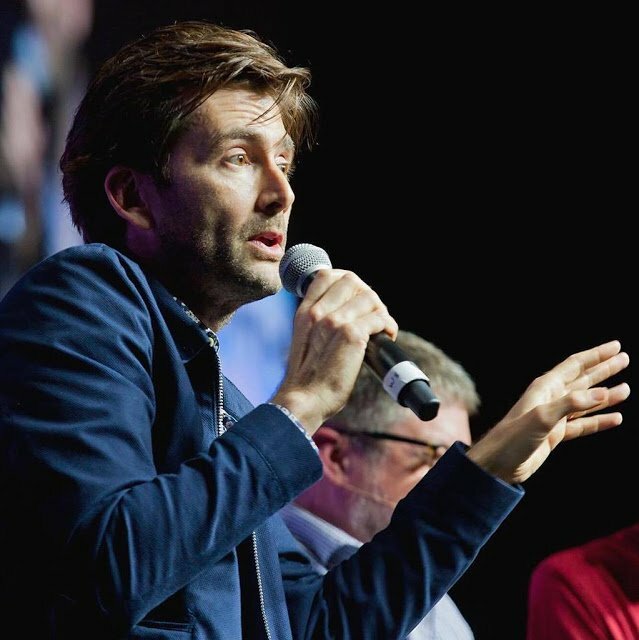 Billie Piper and Catherine Tate to join David Tennant and John Barrowman at Awesome Con in Washington, DC on Saturday 17th June.